A breadcrumb trail is a set of paths that indicate the page’s position in your website hierarchy. 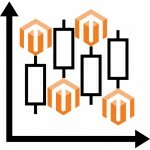 Your Magento 2 store users can click any link in the breadcrumb trail to return to the previous page. 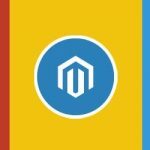 Magento 2 by default come with the breadcrumb trail features which can be configured to appear on CMS pages, as well as catalog pages. 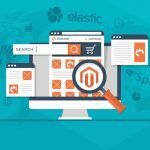 However, there are still to do to helps search engines better categorize the information from your Magento 2 store page in search results. The Advanced Breadcrumb extension for Magento 2 by Ulmod was built to extend the default Magento 2 breadcrumb with a bunch of extra features such as use shortest or longest breadcrumbs navigation paths on product pages, prioritize categories to use in breadcrumbs for products assigned to multiple categories, add breadcrumbs on additional pages. Eg. Customer pages (my account, log in and register), checkout pages and contact us page. 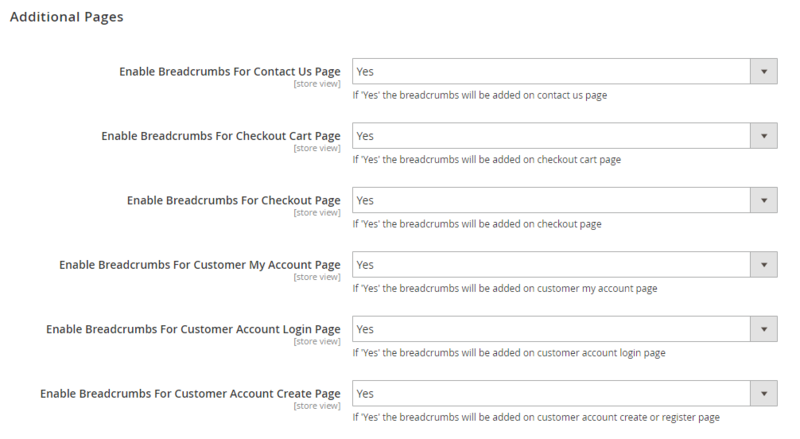 Display breadcrumbs on customer pages, such as my account, log in and register. Configure the extension in the admin panel. Support multiple websites, stores, and store views. – Enable or disable the extension in admin side. – Enable or disable breadcrumbs on customer login, create and my account pages. The extension allows store administrators to manage all breadcrumbs priority per category from the grid. – Set breadcrumb priority per category on category edit page. The shortest breadcrumb on the product page makes your URLs neat and user-friendly. The longest breadcrumb provides more information to the users via page paths. Breadcrumbs on Customer Create, Login, and My Account Pages. The Advanced Breadcrumbs is a useful tool which helps your Magento 2 users understand how your website works and, encourage positive actions from your users which helps your pages rank higher in search engines. 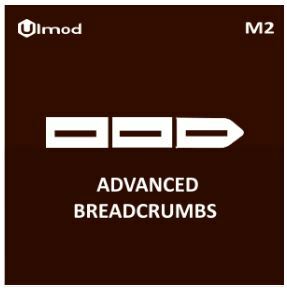 The installation and configuration of the Advanced Breadcrumbs module are simple. You can purchase it for $69. It comes with lifetime updates and 1-year free support. During the specified period, you will get an extension free support service. Further support renewals (optional) will cost you 70% less.